Home » News archive » FRONTIER OF…t." 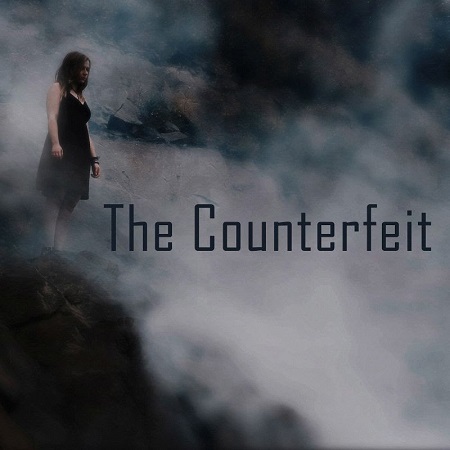 FRONTIER OF EXISTENCE: Music video "The Counterfeit." Frontier Of Existence debuted in 2014, initially performed melodic death metal, with the development of the group began to lean towards post black. In the past the band performed, among others together with the legendary polish group KAT & Roman Kostrzewski and at the Full Metal Haggis festival in Scotland. 2017 saw self-released debut album - 'Chronicles of Grief - I', which featured 7 tracks.